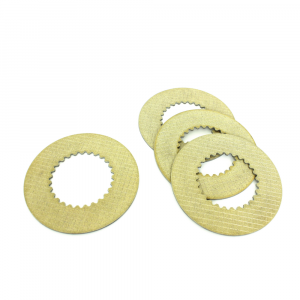 This spacer for size K8 differentials (ZF/Drexler) spacer comes in various thicknesses. 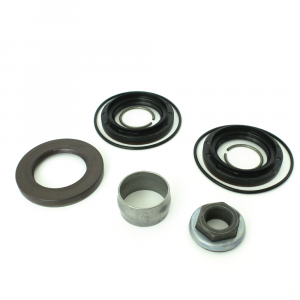 When servicing your limited slip differential, this spacer can be grinded until the correct package size is reached. 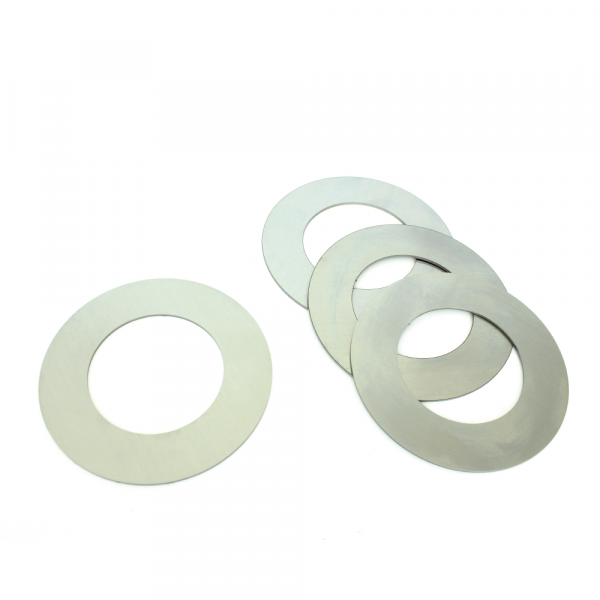 The inside diameter is 60mm and the outside diameter is 102.5mm. Always order a thicker spacer than actual size you need. 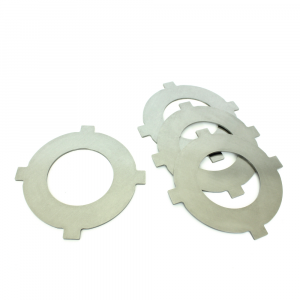 If you would like to order custom made spacers on your requested thickness, please contact us.